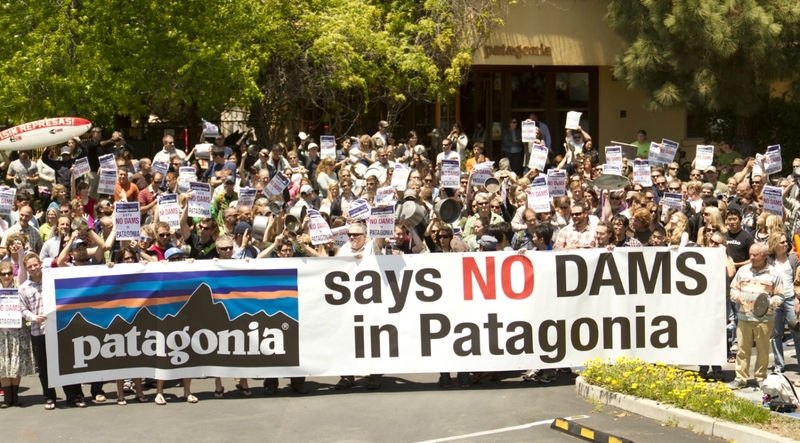 Major Environmental Victory in Chile! This is an issue we’ve been involved with since 2007 and we couldn’t be more thrilled. Check out International Rivers’ blog for more on today’s announcement. Congratulations to everyone who has worked hard on this victory, especially the Chilean people. The Baker and Pascua Rivers are running free!